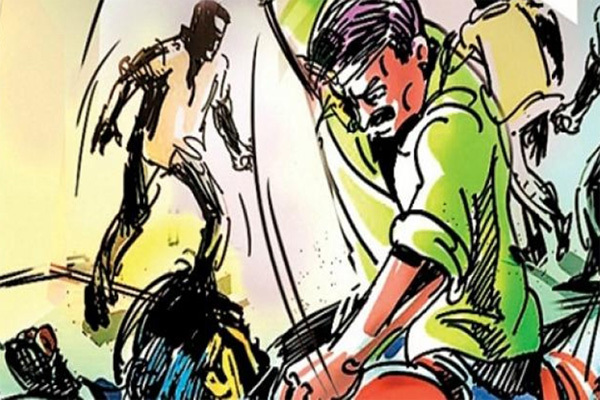 A journalist of a Ranchi-based Hindi daily who had been facing threats was beaten to death in Jharkhand’s Chatra district, authorities said on Tuesday. Chandan Tiwary, who worked for the “Aaj”, was abducted on Monday night from Pathhalgada, police said. “Our correspondent has been brutally killed,” the newspaper’s Resident Editor Amit Kumar Agarwal told IANS. “Tiwary had filed a complaint in April regarding threats to his life. But he was not provided any security,” Agarwal said. “But our reporters have handed over a memorandum to the Deputy Commissioner of Chatra seeking a CBI probe. It is the duty of the government to provide security to journalists. We also demand compensation to the family,” Agarwal added.